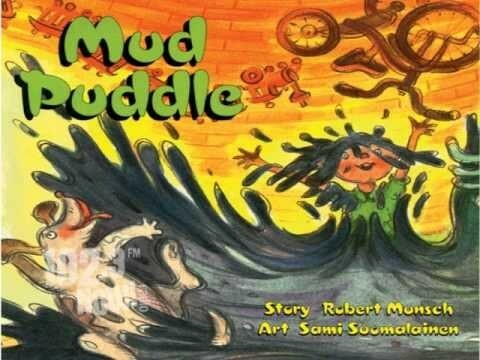 Robert Munsch was born on June 11, 1945 in Pittsburgh, Pennsylvania. He studied to become a Jesuit priest, but decided he would rather work with children after having jobs at orphanages and daycare centers. 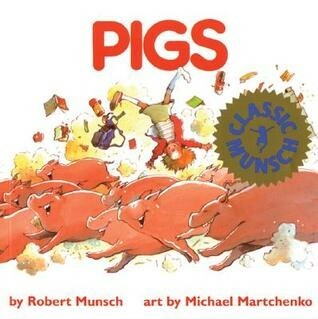 One of Munsch's best-known books, Love You Forever, was listed fourth on the 2001 Publishers Weekly All-Time Best selling Children's Books list for paperbacks at 6,970,000 copies (not including the 1,049,000 hardcover copies). 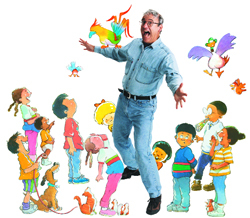 Robert Munsch is the author of over 40 books.